I was very pleased with the outcome of the Canada Woodworking West Show. It was great to see all of you. We can help you to achieve that beautiful kitchen, bathroom or piece of furniture you desire. Our dovetail drawers are strong and beautiful as compared to the traditional rabbet joint normally used. They will last for many decades. 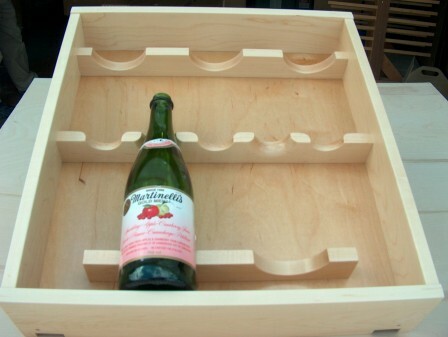 If you are new to cabinet and furniture making we can help you to size your drawers to fit your cabinets. 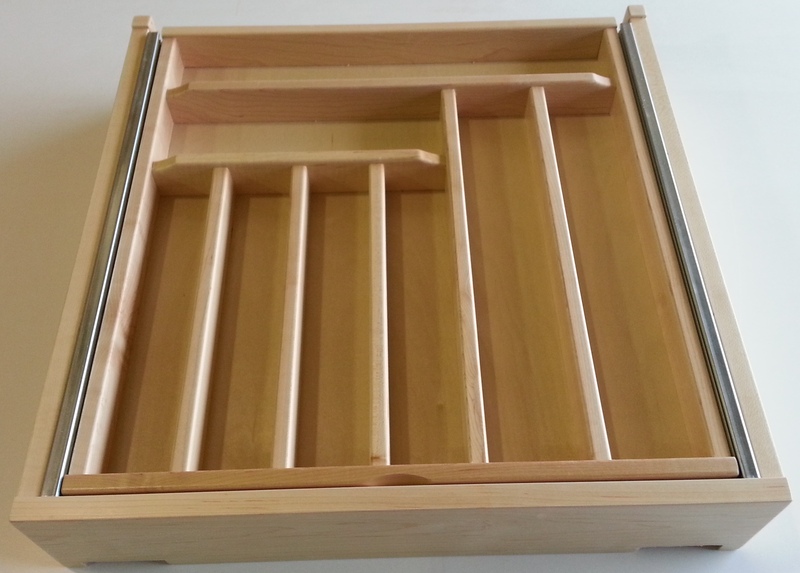 You choose the material, we make your drawers, and ship them ready to install. Contact us anytime and we will be happy to help you.